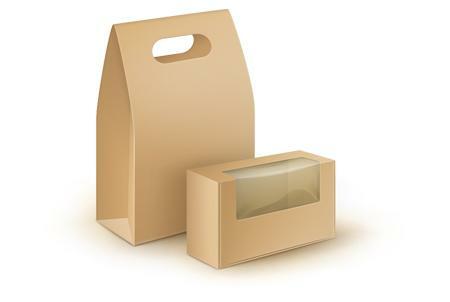 Packaging your product with Martin Packaging can help your business in many ways. 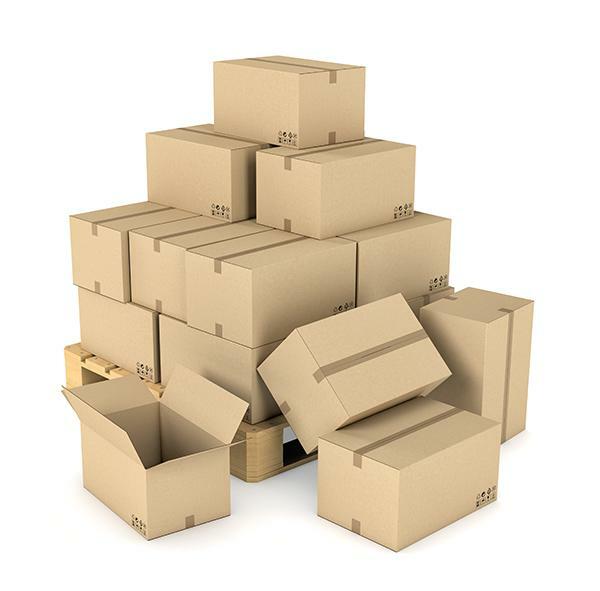 We are competitive in the Irish cardboard packaging industry keeping your costs down. 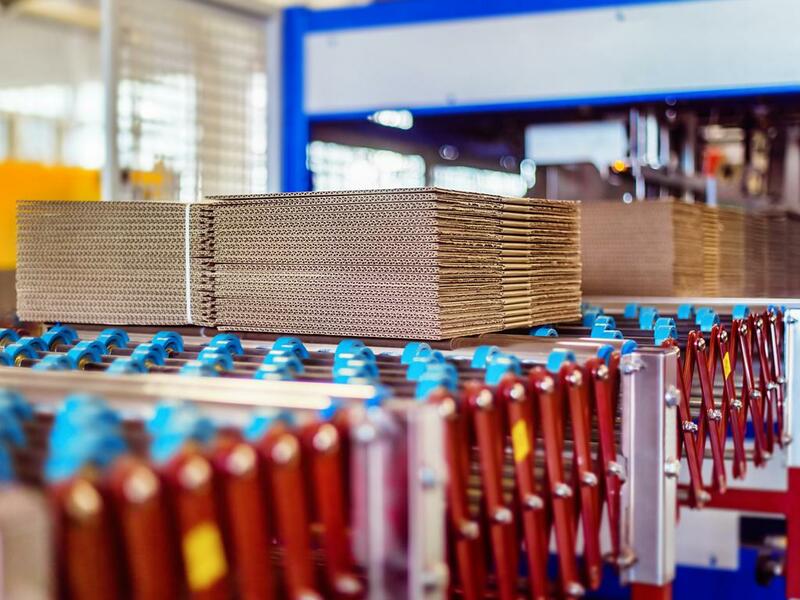 We have a focus on quality cardboard which prevents damage to your product and quick turnaround on sales which gets your product on the shelves faster. 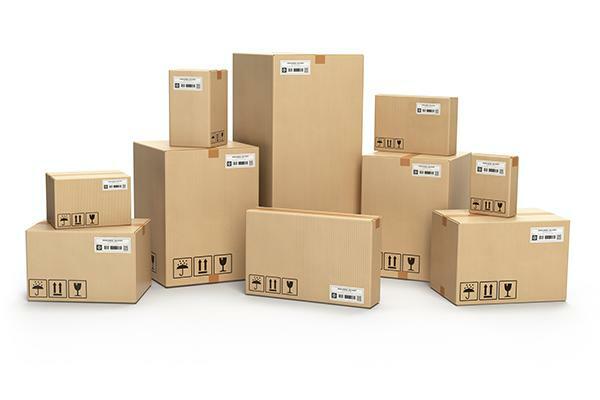 Cardboard Boxes are the most preferred packaging materials for shipping products. 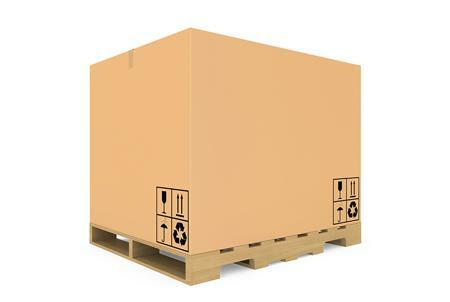 They are used for packaging diverse products irrespective of their size, shape or weight. Their recyclability and reusability distinguish them as the most favoured packaging materials. They are a feasible and cost effective alternative when energy, fuel and production costs are continuingly increasing. 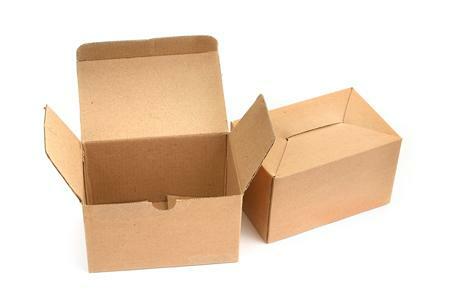 Cardboard Boxes are made up of Corrugated Board consisting of a fluted sheet glued to one or more liners. 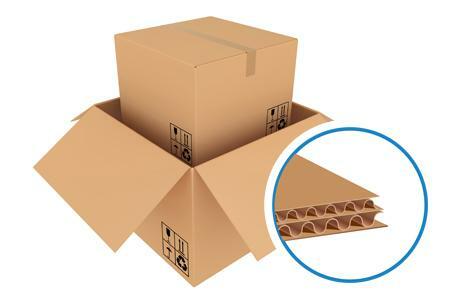 The flutes act as the heart of the Corrugated Box and work like a cushion for the packaged material providing safety against mechanical shocks and vibrations. 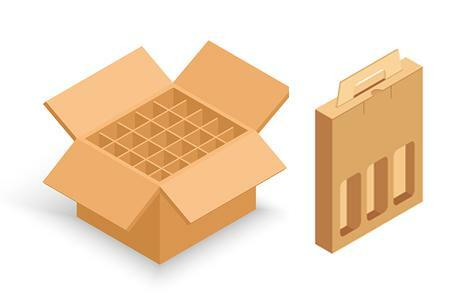 They are very useful for the packaging of fragile objects such as electronic gadgets, television, glassware, sensitive furniture pieces and much more. 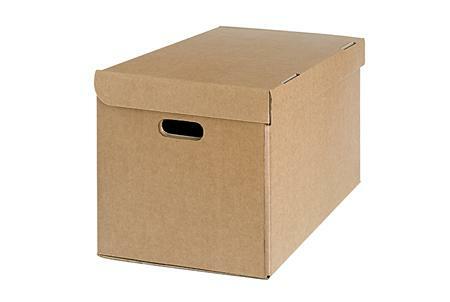 Some other benefits of Corrugated Cardboard Box are listed down below. 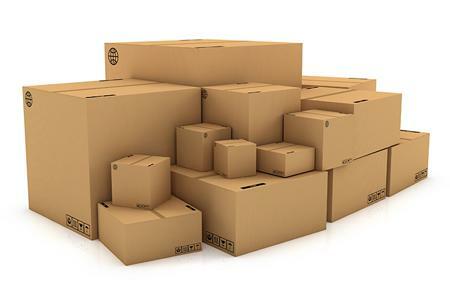 The light weight of cardboard boxes makes them easy to handle and move while packaging, loading and unloading. 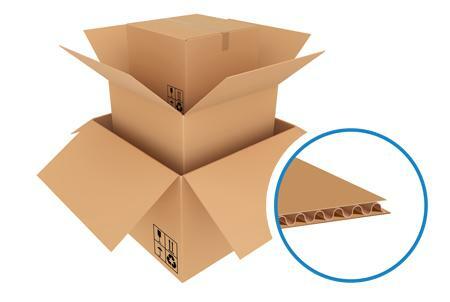 Corrugated Cardboard Boxes offer protection to shipped products. The combination of rigidity and cushioning qualities makes them strong to bear impact during transportation and movement. 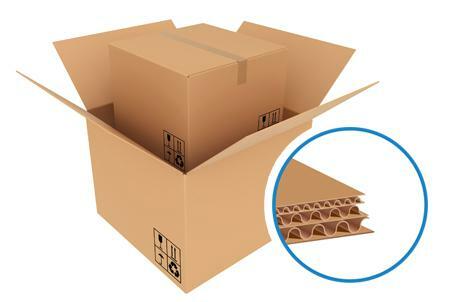 They are highly affordable as the raw material required to make Corrugated Cardboard Boxes is cheap and readily available. 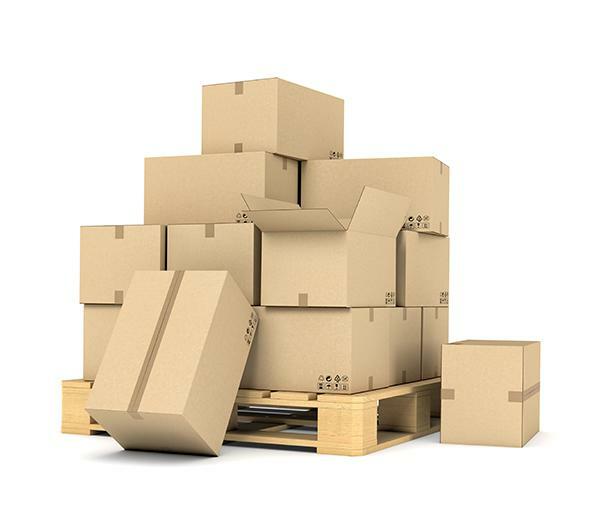 They are the most cost-effective solution for packaging and shipping. They have better printing and graphic capabilities supporting printing options such as lithograph, digital and screen printing. Therefore, they can be used as an effective tool for marketing and brand promotion. 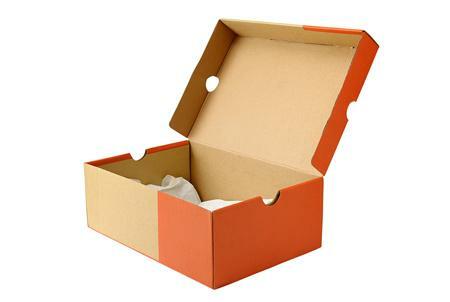 Companies can print their logos, product information, contact address and other promotional details on the boxes so as to make them more visible for the customers. They are available in a range of shape, sizes, designs and colours suiting the requirements of varied number of clients. Thus, they serve as the most diverse packaging solution to cater to different clients. 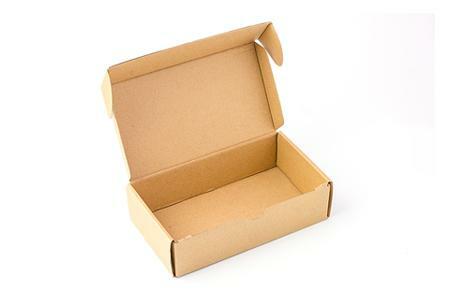 Cardboard Boxes are eco-friendly products that can be recycled and reused. 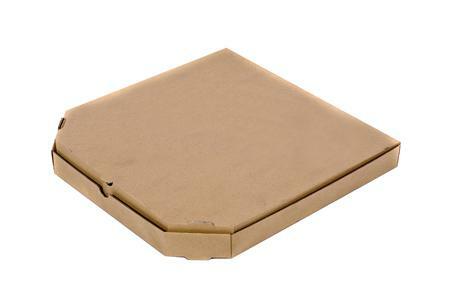 As compared to other packaging materials such as plastic blister packs etc. 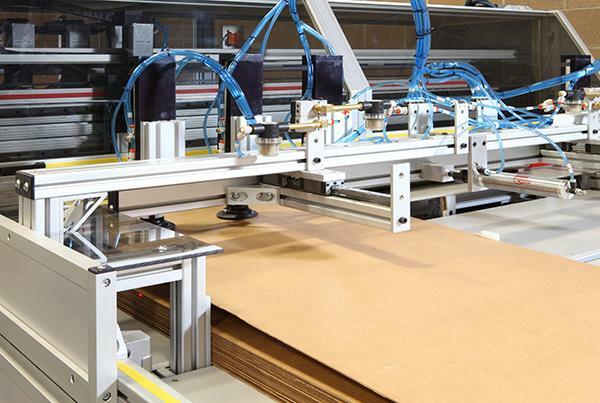 At Martin Packaging we have experts available to go through your cardboard box and carton requirements, you can email us on sales@martinpackaging.com, call us on (01) 830 6888 or fill in this simple form for a quick response.